As well as special order downpipe offsets, such as fixed or offsets to fit non-standard eaves, we stock a range of standard and federation offsets. Our standard offsets are adjustable from 450mm to 600mm and our federation offsets are adjustable from 50mm to 60mm. 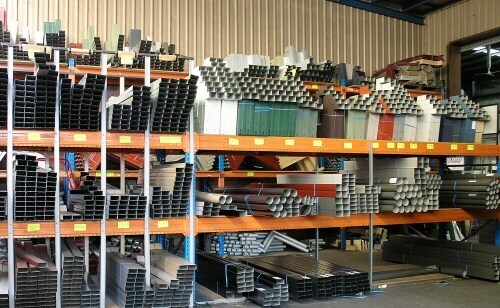 All offsets are cut from our 1.8m, 0.45mm downpipe stock. All 90° Elbows and 45° Shoes are manufactured from 0.45mm downpipe stock.